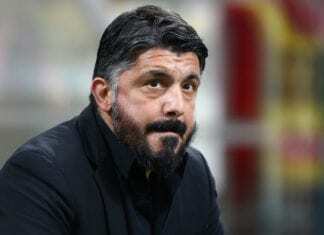 See what Italian manager Antonio Conte had to say in regards to his failed transfer to Real Madrid, he sounded relieved to remain without a job. Now that Italian manager Antonio Conte is free from a job and enjoying life, he offered an interview in which he spoke about that failed Real Madrid transfer that created so much controversy right after leaving the Blues. 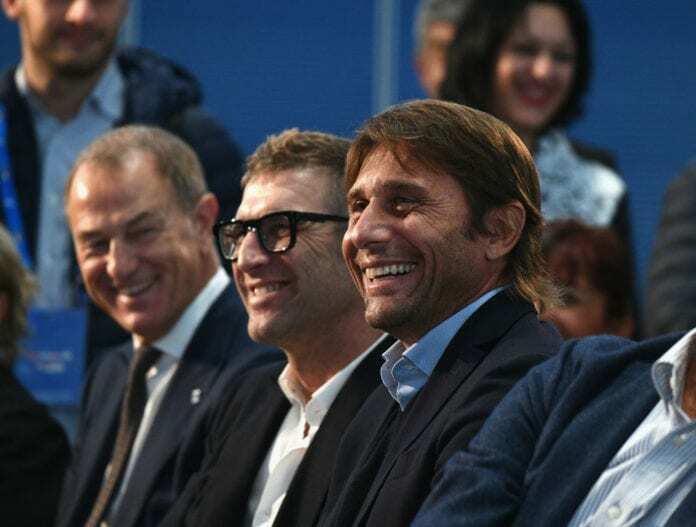 Right around the time when Julen Lopetegui was going through the complicated moment, several reports from the Spanish media suggested that Italian manager Antonio Conte was one of the biggest candidates to replace the Spaniard. Other options for Los Blancos were Jose Mourinho and Mauricio Pochettino, but Florentino Perez liked Conte the most and he was trying to do everything to bring him to the Spanish giants. The main problem with Conte coming to Real Madrid was very simple to understand, the players didn’t like the idea of having another disciplinarian coaching them and most of the important elements within the squad explained their reasoning behind the negative response. Captain Sergio Ramos even sent Conte a message by telling him that “respect has to be earned” after a journalist asked him if he would be okay with a manager like Conte taking over the club, we hadn’t heard a response from the Italian until now. In an interview to Gazzetta dello Sport, Antonio Conte spoke about life away from football and how managing Real Madrid would’ve been like. Turns out the Italian is not currently interested in going back to the life anytime soon, he is currently expecting for the transfer window to start next summer and evaluate the options he has to continue his career. Any rumor of him being linked to any club is currently false, but we all wanted to know what he thought about coaching Real Madrid. 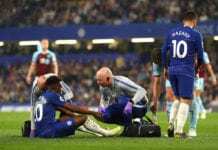 “Going to Madrid at that moment was a “hot potato”, it was too risky for my career,” said Conte on a fragment from the interview picked up by Diario AS. “As a manager, I have always lived the transfer window very relaxed. Generally, we always tend to close the deal on the last day of the transfer window but we also know that’s the most adrenaline-packed day for everyone,” he added. Up until that time he started his second year at Chelsea, Antonio Conte was highly considered among the top managers in the world of football. The former Juventus player began his career in Italian football with his first job at Barezzo, then he managed Bari, Atalanta, Siena, and eventually moved to Juventus. With the Vecchia Signora, Conte became a renowned manager after winning the Serie A and winning three consecutive Scudetto titles before getting the Italian manager’s seat. The man coached Italy through the 2016 European Championship knowing that he was going to manage Chelsea right after the tournament, his actions were roughly criticized by the media from his country. 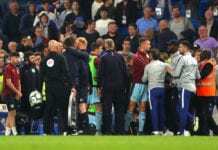 The first season for the Blues was spectacular as he took the squad all the way to winning the Premier League that season, but the players quickly grew tired of him and started having strong disagreements with the manager. 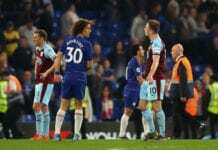 Conte soon started having erratic behavior in front of the cameras, he clearly pushed for his own dismissal and has been a free agent ever since. Which club would you like Antonio Conte to manage next? Please share your opinion in the comment section down below.